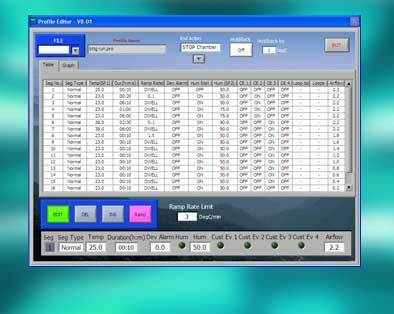 All new Sharetree chambers come with the latest SIMPLEtouch programmer as standard, at no extra cost. 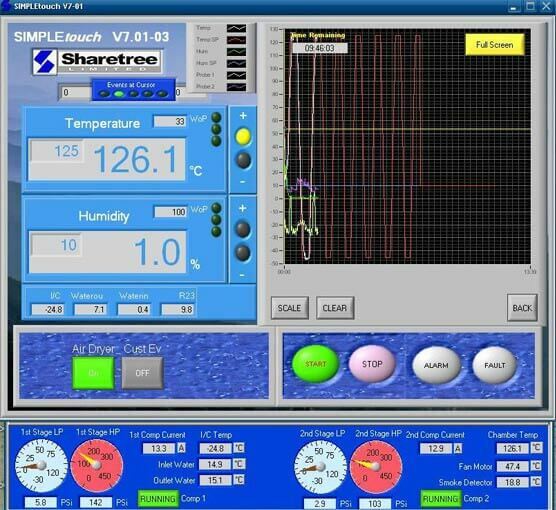 SIMPLEtouch offers a user-friendly, touch-screen PC interface and a host of features that would normally be optional extras (such as temperature & humidity profiles, graphing and logging of data to file). 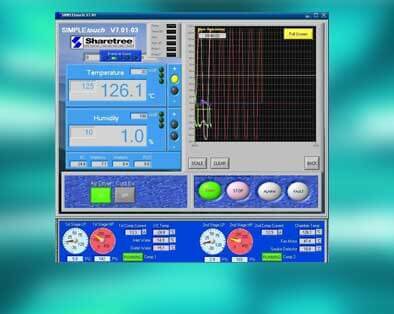 Unlike many competitor solutions, Sharetree’s SIMPLEtouch programmer uses standard, commercially available components to ensure maintainability during its lifetime. 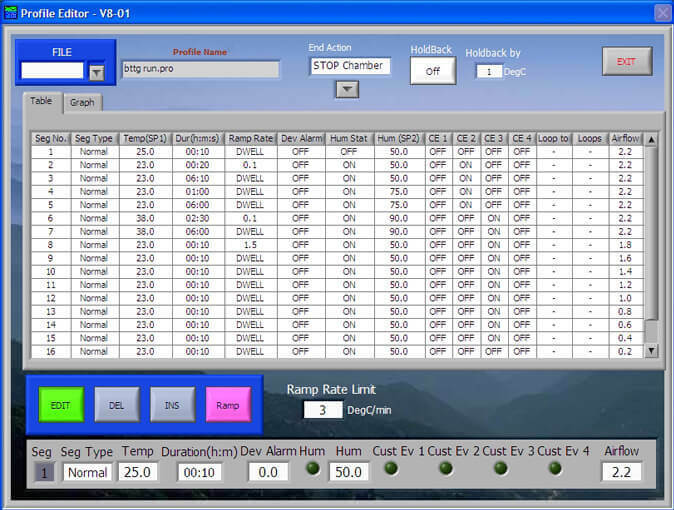 SIMPLEtouch provides a clear display and single button actions for most functions making it easy to use. 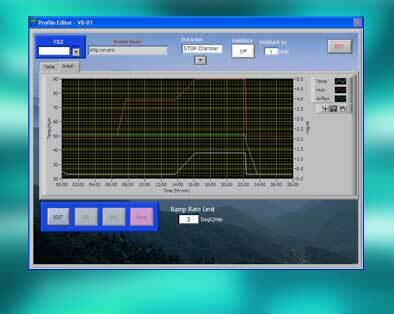 Profiles are easily created on the Profile Editor, which can be installed on any Windows PC for your comfort while editing. 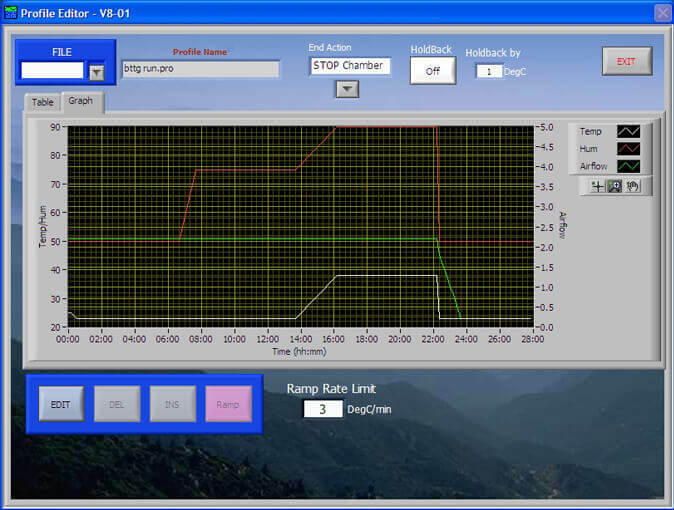 The Profile Editor includes a graphical display to check your profile including showing nested loops. LAN, USB, RS232 & GPIB Interfaces available. For more info, please call 01453 828 642 or email sales@sharetree.co.uk. Alternatively click here to download the full brochure.